This fall I am featuring all three Jewish gubernatorial candidates in this column. 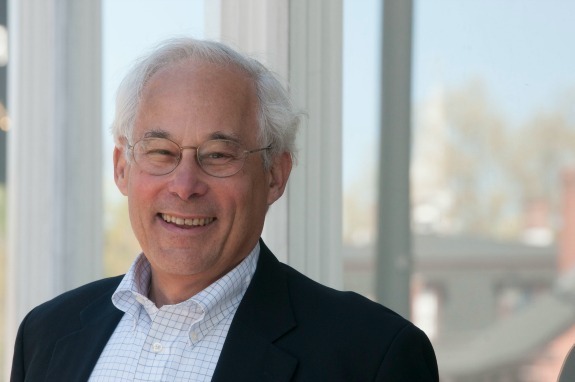 This week I speak with health-care policy expert Don Berwick. We talk about why he’s running for governor and what it’s like to be knighted by the Queen of England. The Democratic and Republican primaries will be held on Tuesday, Sept. 9. I’m concerned about the country we’re becoming and about our society. I’m concerned about the issue of equality—people are suffering because of inequality. Massachusetts can be a beacon to the rest of the country. Your background is in health care and you worked for the Obama administration on that. Isn’t Massachusetts ahead of the rest of the country? What else do we have to do here for health care? 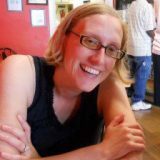 I am a pediatrician and was the chief executive and president of the non-profit Institute for Healthcare Improvement, which I founded to help lead the improvement of health care worldwide. President Obama knew of my work in the field of health care and invited me to Washington, D.C., to run Medicaid and Medicare. I think Massachusetts is definitely ahead of the curve—we had an eight-year head start, and I think we can continue to lead in health care and well-being. I believe the single-payer system will be a huge cost-saver and will make things much simpler for all citizens. How does your Judaism affect your politics and political choices? The basic principles of charity and helping each other are core to our society. In this country, too much of our language focuses on winning and losing. The Jewish background is one of justice, mercy and uniting values. It’s a core belief in everything I do. You’ve been knighted for helping the British health system. Tell me about the pomp and circumstance surrounding that event. I had been asked to assist their National Health Service in the 1990s. They had some difficulties with waiting times and patient safety, and they wanted to take responsibility for their citizens. Since my background is in improvement, we worked together to find a solution. As a result, Queen Elizabeth made me an honorary knight, which is the highest honor given to a non-British citizen. The ceremony took place at the British embassy in D.C. The ambassador gave me a medallion and the gifts associated with the honor. The certificate I received is kept at my home in my office.